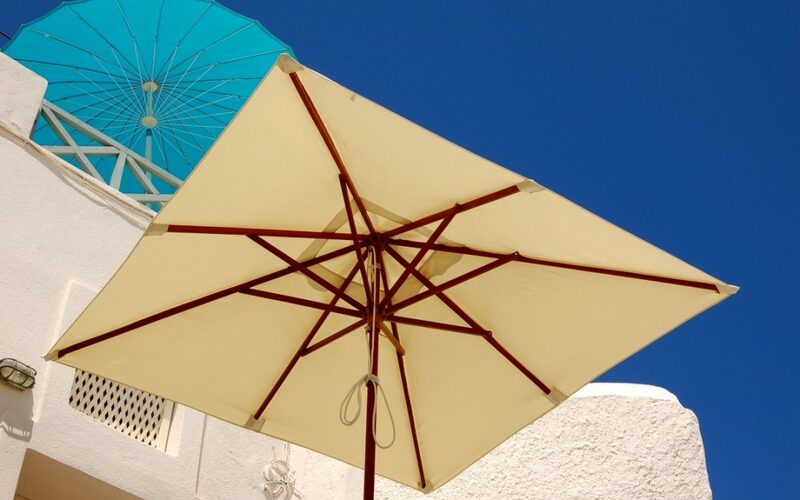 Cleaning your outdoor patio umbrella appropriately will prolong its usefulness by years. 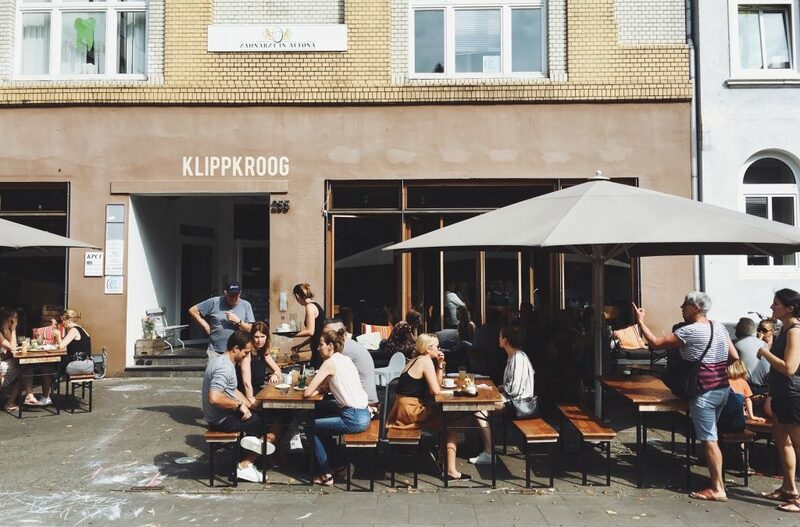 An outdoor umbrella has to combat many outdoor elements including harsh sunlight, winds, rain and dust, all which can deteriorate your umbrella significantly over time. 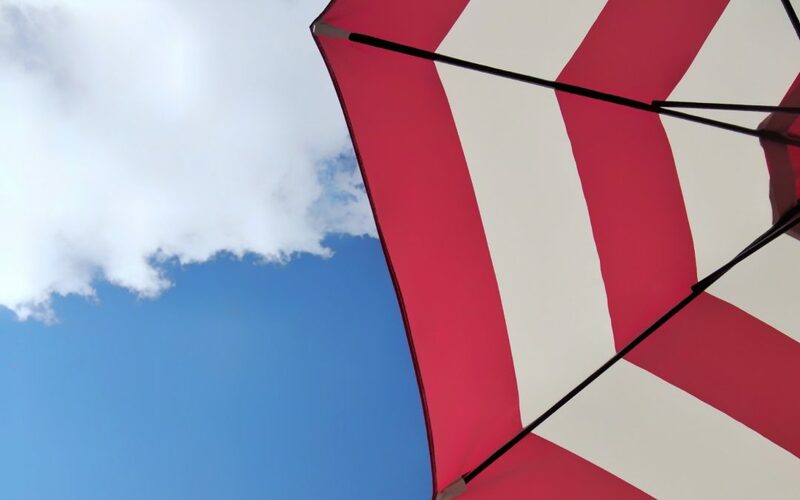 Whether your patio umbrella is aluminum, fiberglass or wood, cleaning them is generally easy and simple. 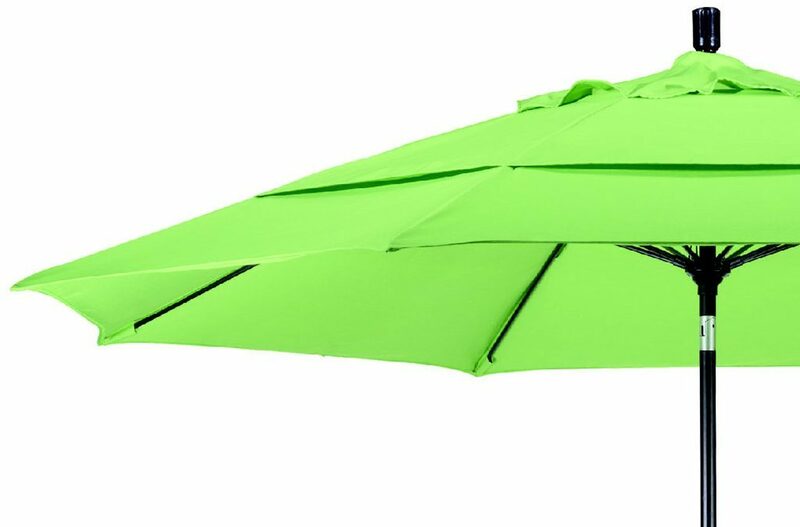 Follow these 6 easy steps to clean your umbrella.